Safety Labs Ivory Remote Care Solution. Safety Labs Electronic Visit Verification – EVV – Worlds Apart. 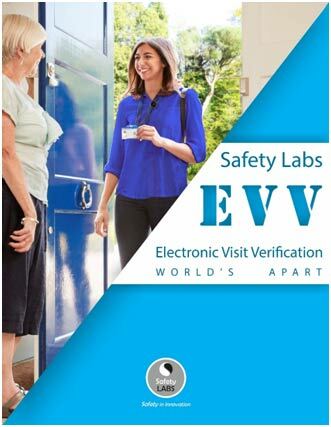 This brochure discusses Electronic Visit Verification (EVV) in general, benefits of EVV and how Safety Lab’s EVV works.